Only Ghost by The C'mons. Paper Walls by The C'mons. Better & Kind by The C'mons. Set A Fire by The C'mons. 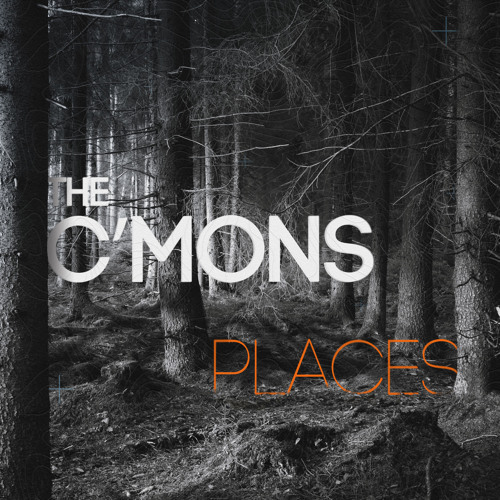 Paper Walls - Acoustic by The C'mons. Crazy In Love by The C'mons. Semi-Charmed Life by The C'mons.